Beverly Lewis is one of the founders of the Amish fiction genre. Abram’s Daughters is among one of my favorite series. But lately, I’ve been disappointed by Lewis’ writings. 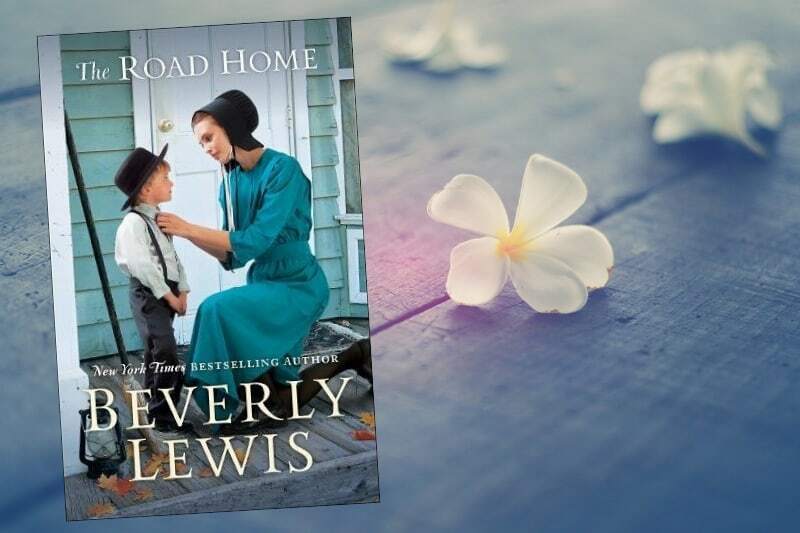 I decided to give it another try, and dove into her latest release, The Road Home. While not my most beloved, Lewis seems to be finding her way back. The Road Home tells the story of Lena Rose Schwartz. When her parents die and leave Lena Rose and her nine siblings homeless, the community scrambles to find homes for each of them. For Lena Rose, this means moving from Michigan to Pennsylvania to stay with relatives. She misses her home, her siblings…and her beau. She longs to go home. But perhaps God has other plans? I was given The Road Home in exchange for my honest review. I am hopeful that Lewis is coming back to her roots. While she tells a compelling story, it felt like the whole thing could have been told in fewer pages. While the author developed the characters well (especially Lena Rose and Arden), many other characters were abandoned. Even though she had plenty of space to deepen the storylines, she didn’t do so – and it made the read much less pleasurable. I’m not giving up on Beverly Lewis – but I am going to think twice before I read another of her titles.